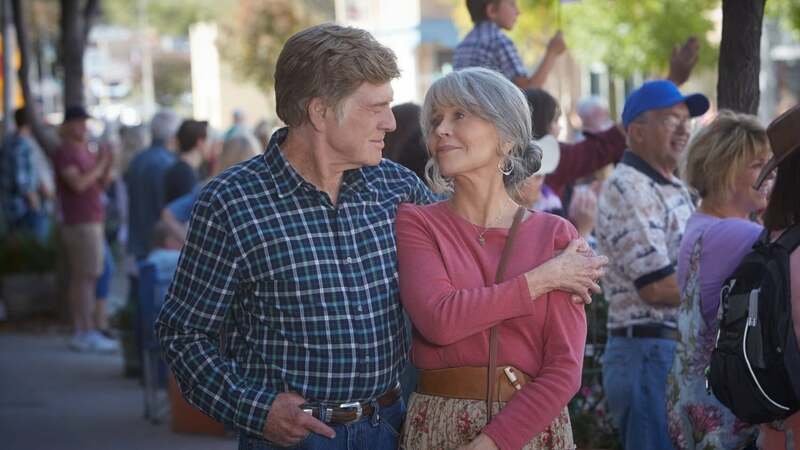 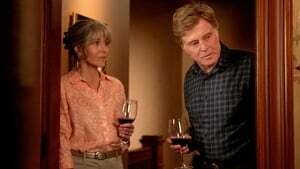 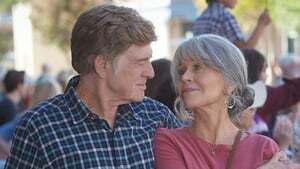 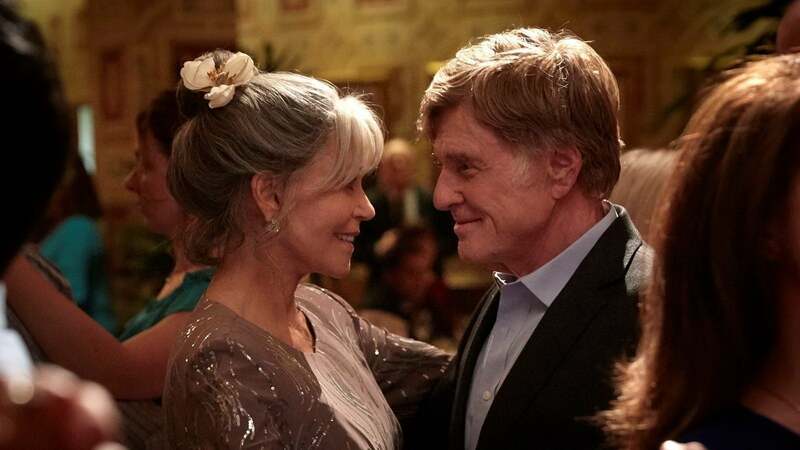 In Holt, a small Colorado town, Addie Moore (Jane Fonda) pays an unexpected visit to a neighbor, Louis Waters (Robert Redford). Her husband died years ago, as did his wife, and in such a small town they’d been neighbors for decades, but had little contact. 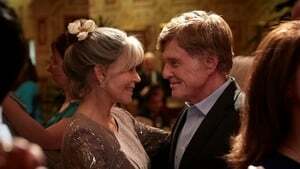 Their children (Matthias Schoenaerts and Judy Greer) live far away and they are all alone in their big houses. Addie seeks to establish a connection, and make the most of the rest of the time they have.